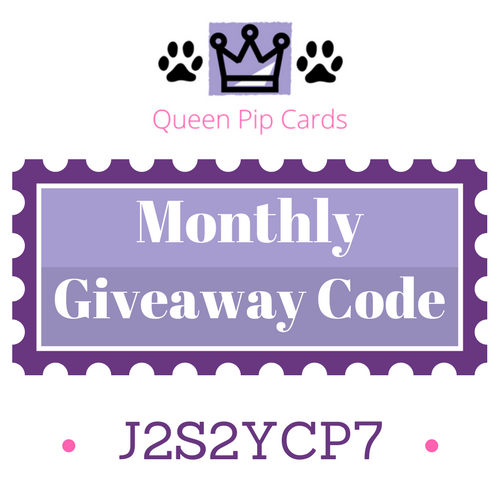 First Alaska Achievers Global Blog Hop! 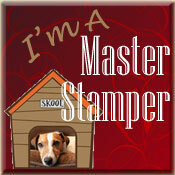 Yippeee, I’m delighted to be here on the first Alaska Achievers Global Blog Hop. Thank you so much for joining us. 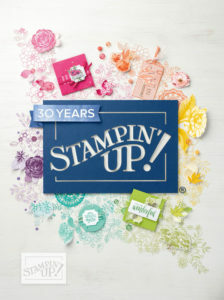 This hop is for those Stampin’ Up!® Demonstrators from all around the world who have earned the prestigious Stampin’ Up! Incentive Trip. There are only a limited number of demonstrators who achieve the trip each year, and this year I’m delighted that I’m again one of them (this will be my 3rd trip) and that I get to take my hubby to his bucket list location – Alaska! 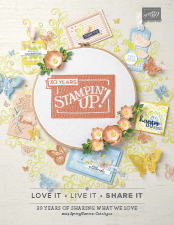 We will be hopping monthly to inspire your creativity and hopefully show some cool ideas and techniques using the current Stampin’ Up!® products. 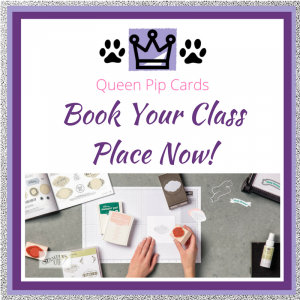 I live in the UK, south of London on the lovely Surrey / Hampshire border, I run classes locally and online so if you have any questions about anything you see here or on the hop just get in touch. 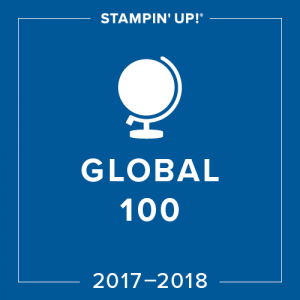 Alaska Achievers Global Blog Hop! We’re now in Autumn and while that normally makes you think of browns, oranges, yellows, reds and greens; I’m doing something different today. 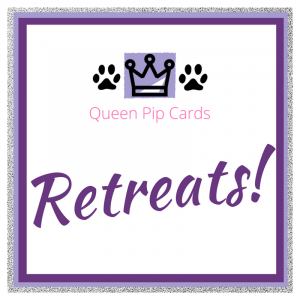 I fell in love with the Year of Cheer Suite as soon as I saw it and it featured heavily in my recent Christmas Craft Retreats! In fact this card I’m highlighting today is one of my favourites I shared. 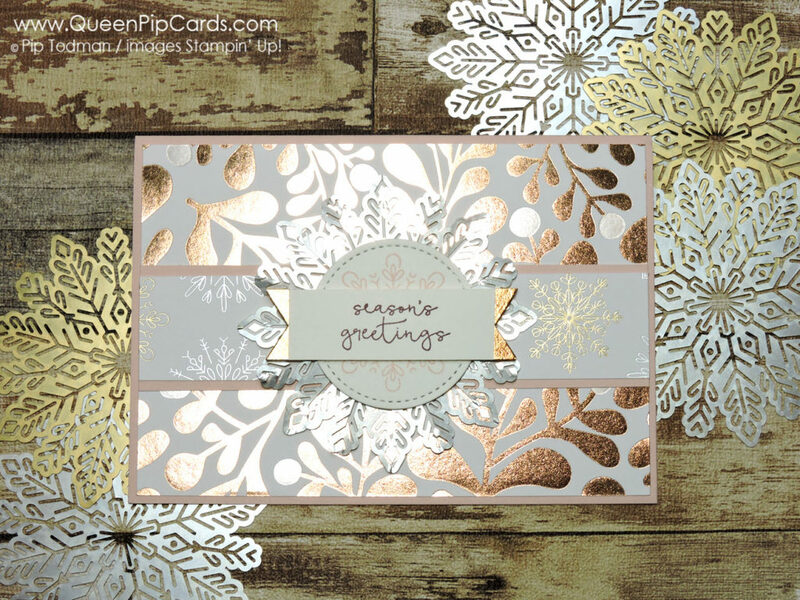 You will immediately fall in love with the 12 foiled sheets of Year of Cheer Speciality Designer Series Paper. The Foil Snowflakes are flat when you get them, but you can crease each tip upwards & downwards in a concertina fashion to create this beautiful rosette snowflake. 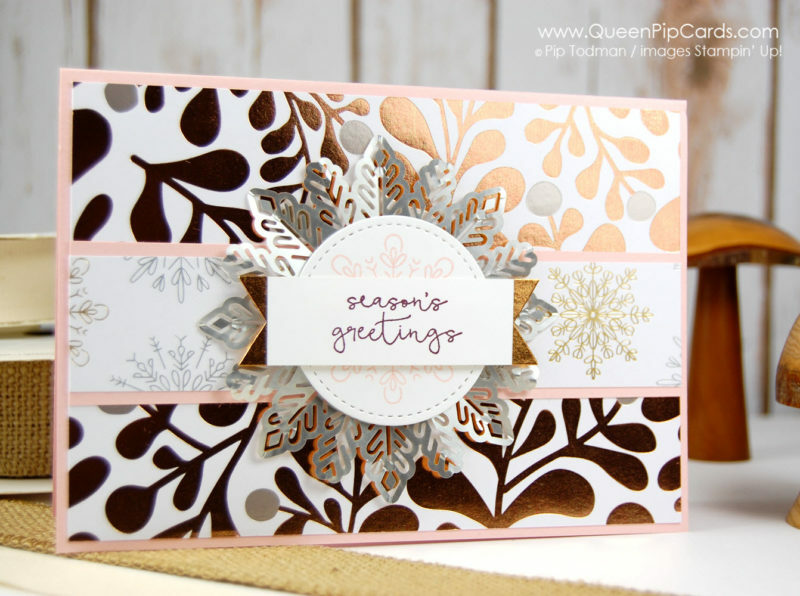 Top the Foil Snowflake with a stamped snowflake from Cheers to the Year stamp set. To finish your card, punch the ends of your sentiment banner using the Triple Banner Punch. 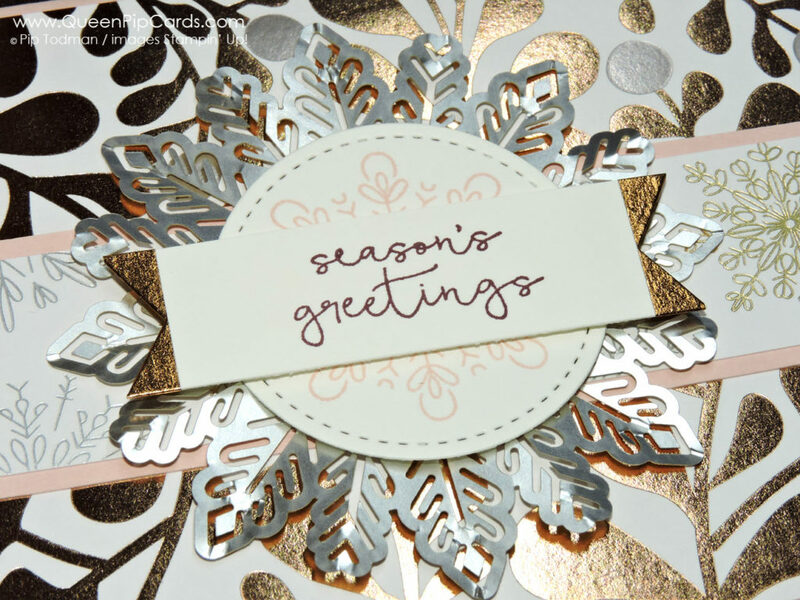 Wrap a piece of the copper Year of Cheer Speciality Washi Tape just the tips of your banner! Pretty and very easy to do. The colours you will use are Powder Pink and Fresh Fig, two of this year’s In Colours. The pink tones work so well with the mixed metallics but especially with the copper. The Stitched Shapes Circle and the banner are actually Whisper White, but it’s so hard to photograph with my lighting and the foiling! Thank you for joining all of us today on the First Alaska Achievers Global Blog Hop, I’m excited that you are here and hopping around to see everything. 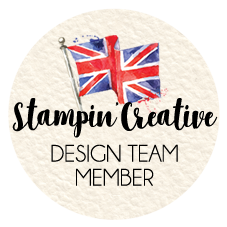 Make sure you don’t miss out, we have some amazing Stampin’ Up!® Demonstrators on our hop and I know they will delight you with their creativity and inspiration! 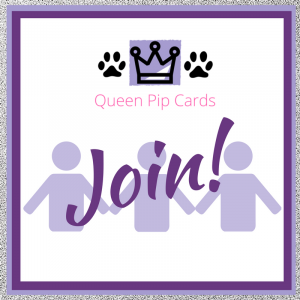 You are currently at my blog – Pip Todman (Queen Pip) – UK, so check the list below to see who is after me and follow all the blogs around. 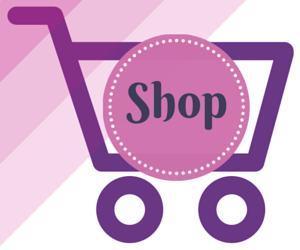 Hop back here and purchase your wishlist!! The product list is below the hop list! 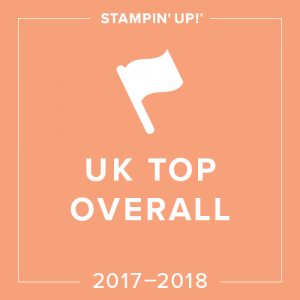 4 Comments on First Alaska Achievers Global Blog Hop! Pip, this is my favorite holiday paper. I like how you showcased it with the Fresh Fig and Powder Pink. Thanks Michelle – mine too!! I have longed for some papers with non traditional colours, these were perfect! 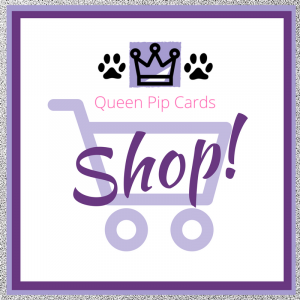 Love your card Pip!! Especially the folded snowflake!! 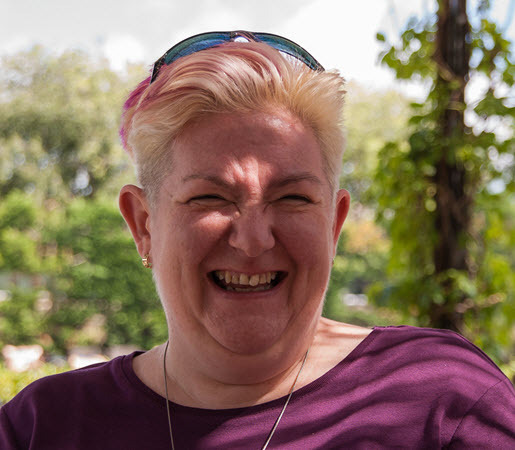 Thank you Renee – a trick I learned from a friend of mine!